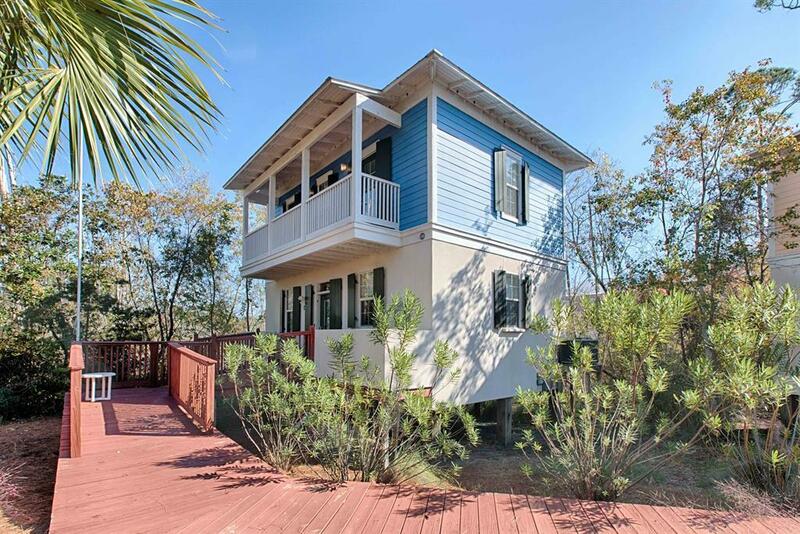 Florida style cottage tucked back into secluded area just off Hwy 30A within walking distance to the beach. Two Bedrooms, two full baths, fully furnished, brand new carpet and ready to rent. Two community pools and overlooks the small lake for a little fishing time. Walk or ride your bike to the beach access and downtown Seagrove and Seaside. Lots of restaurants and activities close by.